When we receive a watch for review we will first measure it for timing and accuracy, photograph its various components and write down our initial impressions. We then wear the watch for a week to get a good feeling for the way the watch wears and performs, after which time we will sit down and write the review. This process takes about two weeks from the time we receive each watch. 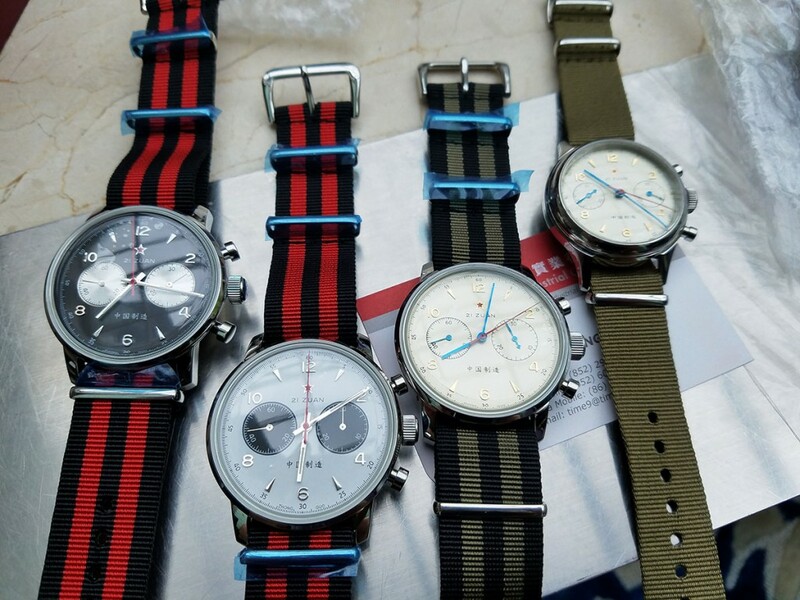 When we have multiple watches from different manufacturers we will review them each individually and then publish a separate “round up” type review comparing and contrasting the various watches in their respective price points. We realize that it is a common practice to simply review and cast judgement on watches found on the web, but due to the in-depth nature of our particular style of reviewing this is not possible, and honestly isn’t a very good representation of the watch anyway.